The Security Industry Authority is working in conjunction with the City of London Police’s National Fraud Intelligence Bureau to raise awareness of an online recruitment scam. After submitting a CV, the individual is offered a job and requested to pay an upfront fee of around £50 through an online money transfer to carry out a criminal records check or uniform fitting. After paying the fee, the ‘recruitment agent’ may then claim that the e-money payment has failed and that the victim must submit a further e-money voucher code to continue with the application. This additional step is purely to maximise the fraudsters gain after establishing the victim’s interest. The victim is then asked to attend an interview or induction/training session taking place at a multi-purpose business venue such as a conference centre. The company offering employment is later found not to exist or the genuine recruiter has no knowledge of the contact details used by the suspects. • Research the training company using the SIA’s training provider search tool on the SIA website. • The cost of a criminal records check is included in the SIA licence application fee. Today witnesses the launch of a totally revamped Tavcom Training website. http://www.tavcom.com has been redesigned so that it’s easier for visitors to navigate and find the information they need – be it a list of Tavcom’s traditional award-winning, BTEC-certificated classroom courses or distance learning courses, which allow participants to learn in their own time and at their own pace. 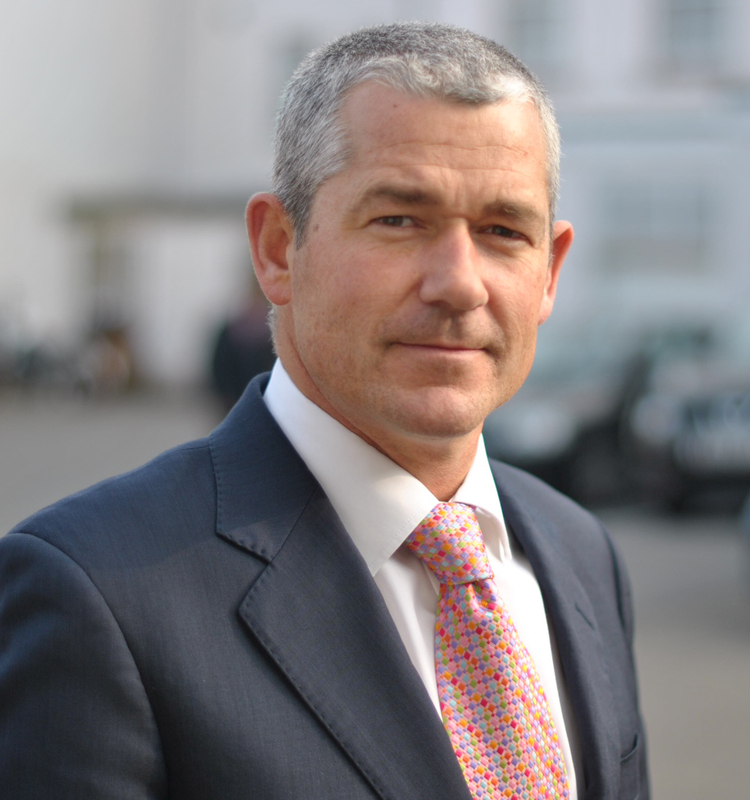 “The website now has a section dedicated to the Tavcom Academy where students can learn about and sign up for a comprehensive CPD (Continual Professional Development) course, or they can purchase individual ‘Knowledge’ courses which cover a wide range of security systems subjects and also allows students to acquire valuable CPD points,” said Paul Tennent, Tavcom’s managing director. The launch of the new website follows on from the announcement that Tavcom has completed a major upgrade of its CCTV training facilities at the company’s Bishops Waltham Training Centre. The investment made in the new training facilities, as well as the new website, reflects Tavcom’s determination to maintain its position as a market leading security systems training provider. Tavcom offers security systems training courses to installers, operators, managers and designers of CCTV, network IP, intruder alarm, access control, fire alarm and all other types of electronic security systems. 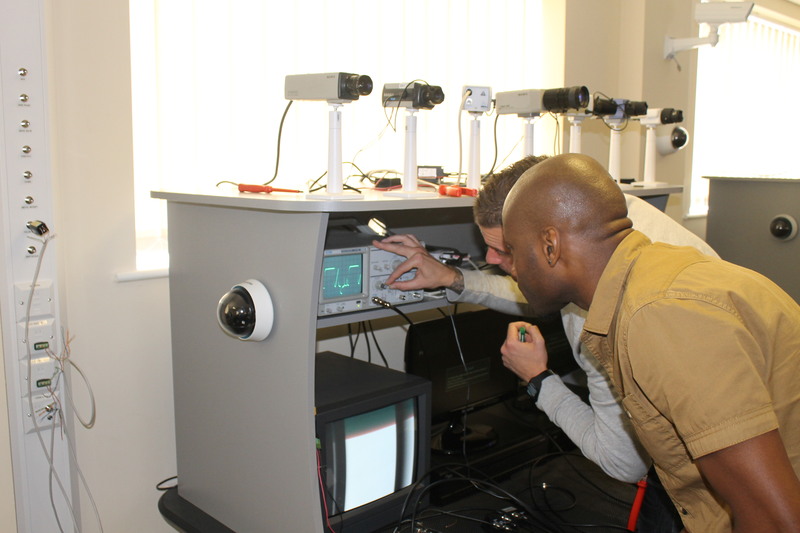 A wide range of technical and non-technical courses cover all security systems-related fields including security management, Control Room operations, system planning and project management, structured cabling, disaster recovery, PAT testing and covert CCTV. Tavcom’s workshops provide unrivalled ‘hands-on’ facilities which offer immediate opportunities to put theory into practice – a Tavcom tradition of blended learning that has refined the knowledge and skills of thousands of delegates over nearly 20 years. Courses are available to meet the training requirements of security personnel at all levels, from foundation courses for those with little or no previous experience to highly advanced programmes for Control Room supervisors, security managers and company executives. In total, Tavcom currently offers over 50 regularly scheduled training courses ranging from one-day seminars to five-day fully residential programmes. The Tavcom Academy specialises in the development, promotion and provision of accredited online e-learning courses to students from around the globe. A subscription-based arm of the Academy offers online education, technical tips, industry news and generous discounts on Tavcom products and services to its members. Tavcom’s Technical Services Division offers a wide diversity of expertise including product and system testing, security audits, risk assessment and training needs analysis. ‘Under one roof’, the company has assembled a highly qualified team of experts who can collectively provide professional advice on all aspects of electronic security. All members of this hand-picked team are recognised as leading authorities in their respective fields, with unrivalled technical knowledge underpinned by a thorough understanding of ‘real world’ security issues.